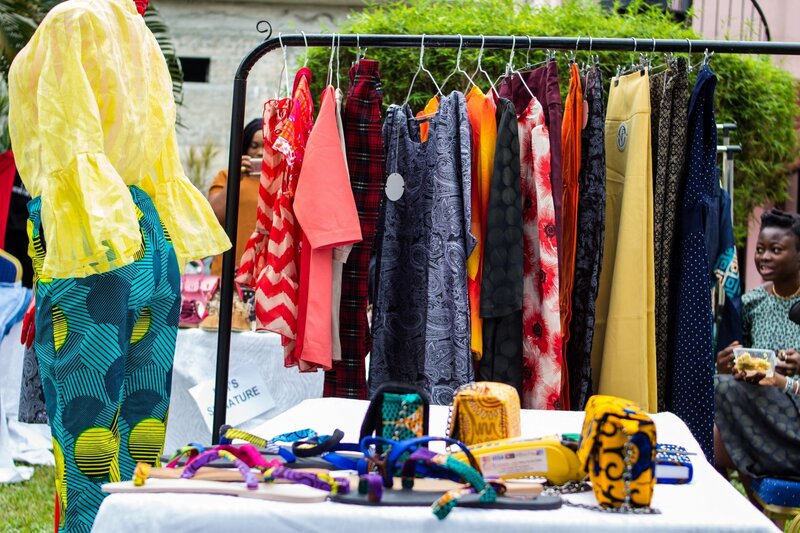 August 27th will be remembered as the day when a group of Fashion Creatives started a new movement in the course of bringing a fresh new idea to the fashion scene in Nigeria and support those who aspire to make an impact in the fashion industry. 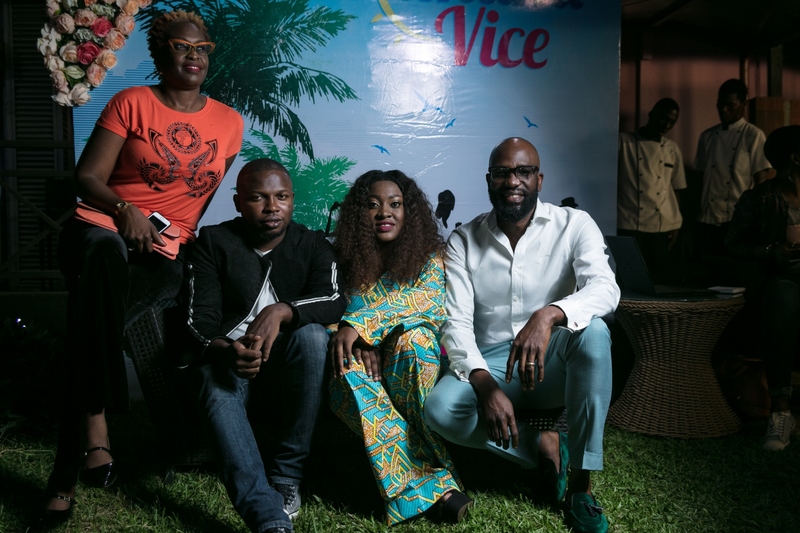 The theme of the day centred around “Miami Vice X Tropical” sees four emerging designers showcase their capsule collection at the beautiful The Guest House Ikoyi. 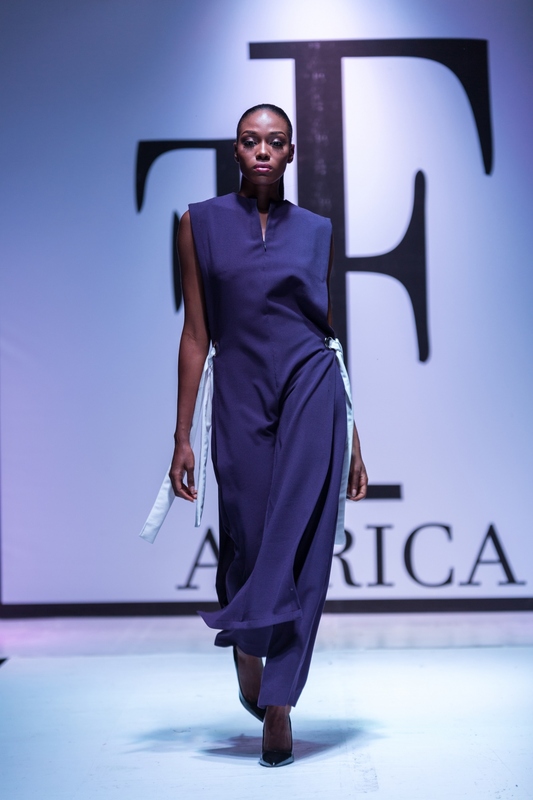 The first edition of Fashions Finest Africa – Renaissance has come and gone and the event has been getting great reviews. 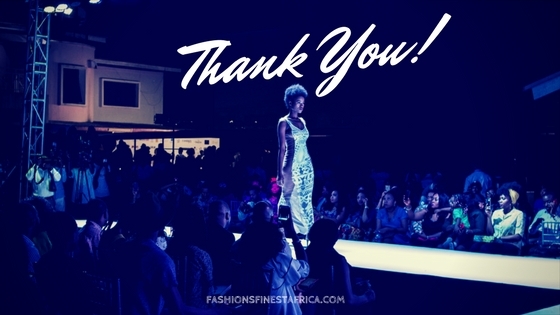 The entire Fashions Finest Africa team would like to extend a heartfelt thank you to everyone who made the event successful. 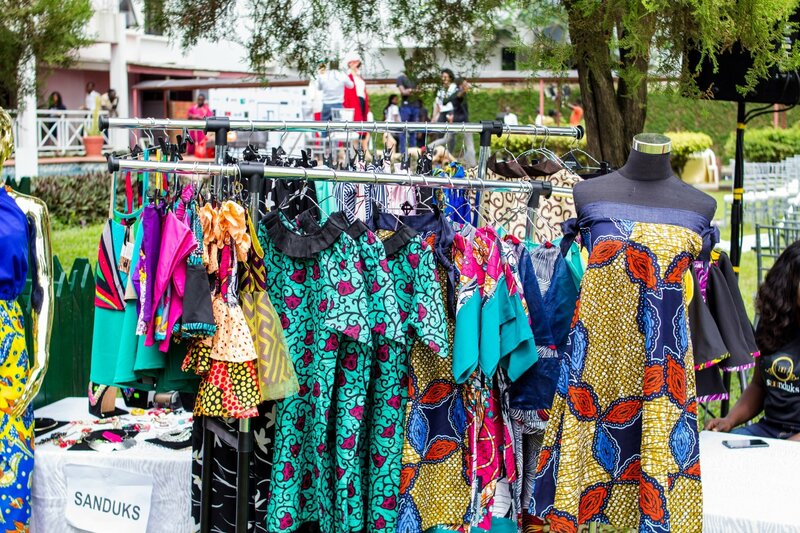 It is the vision of the team to help young upcoming fashion creatives showcase their talent and creativity. 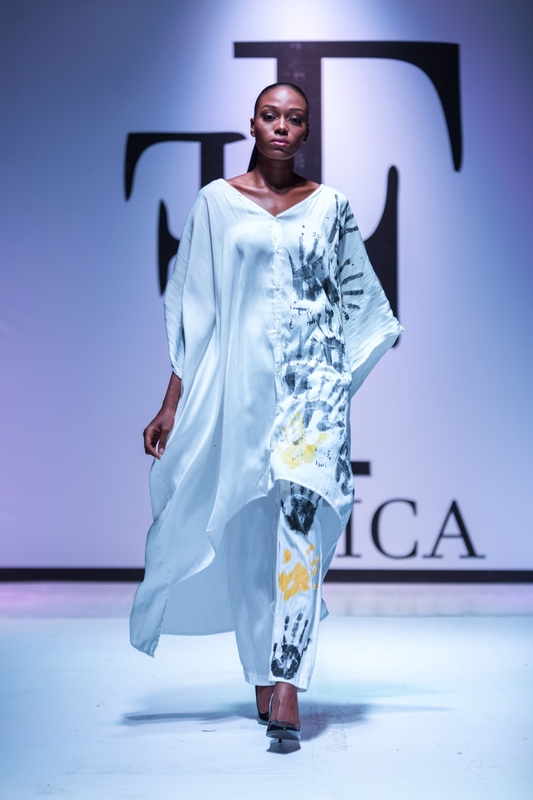 The event kicked off with an exhibition which lasted all through the day, the exhibitors cut across fashion retailers, furniture stores and fashion designers. 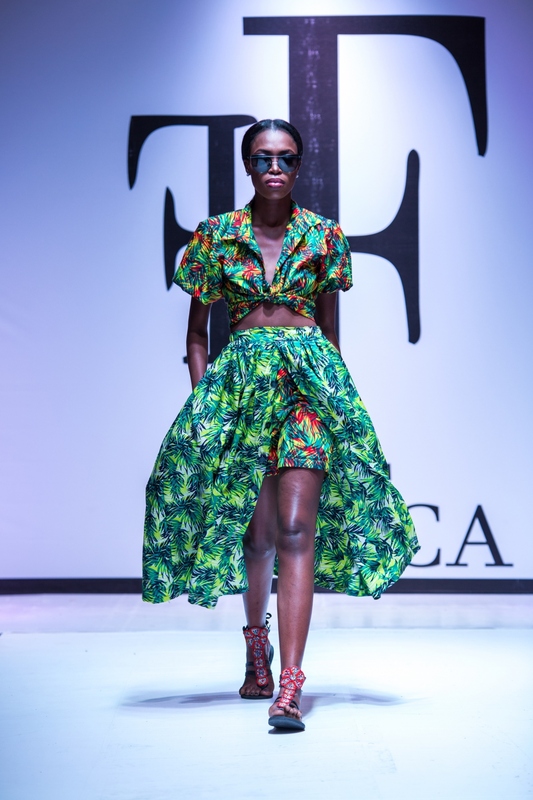 The Masterclass session with topic “Creativity in the business of Fashion” started the event proper. 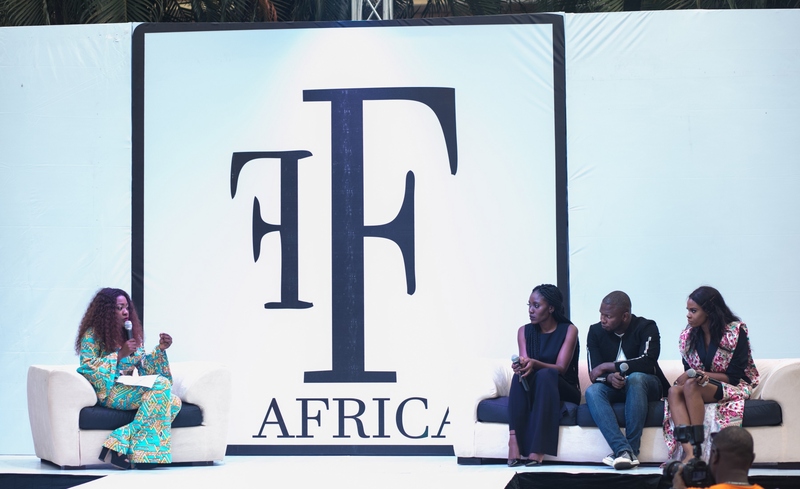 The panel session was moderated by Yetty Ogunnubi and the panellists included Teni Oluwo of Style Territory (Fashion Stylist and Brand Manager), Godson Ukaegbu (Editor-In- Chief Stylemania Magazine), and Mary-Jane Ohobu (General Manager Zaron Cosmetics). 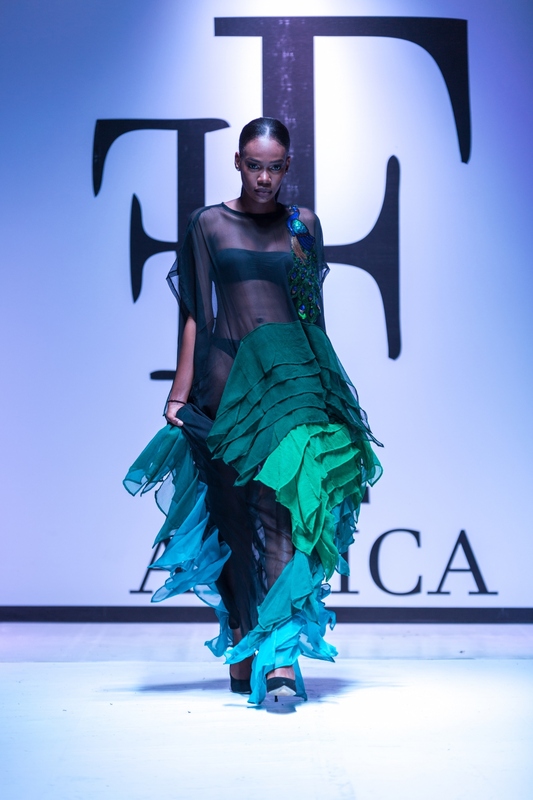 There were two musical performances by fast-rising music act Genuizz, then the amazing designers graced the runway with their unique design, the designers that showcased were SGTC Clothing, 1407, Nkadz and Sally Bawa. 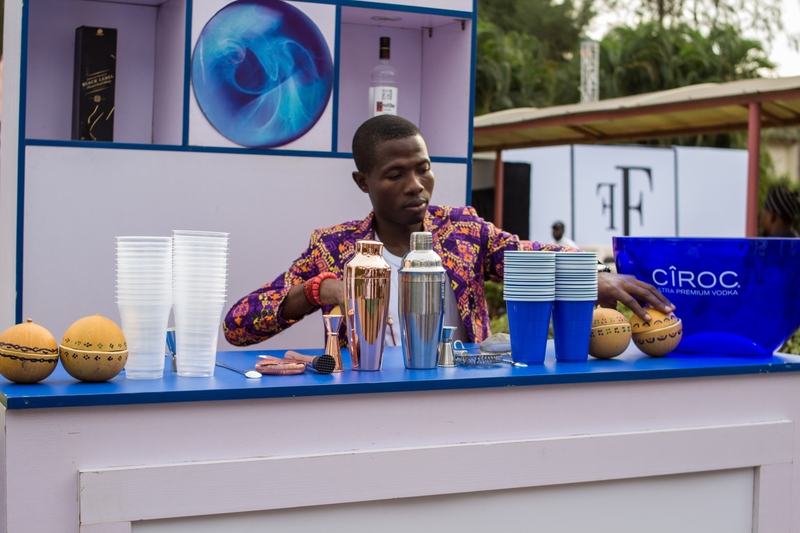 We thank everyone for honouring our invitation, supporting us and coming to cheer us for this first ever edition. 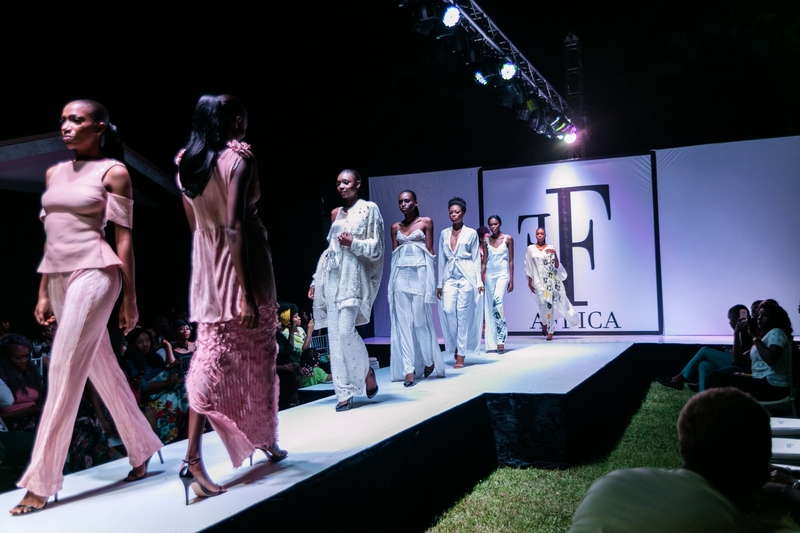 We now begin the planning for the main edition of Fashions Finest – EPIC SHOW which is set to take place 25th – 27th of May 2018 and hope you will join us again.